If you were a product of the 90's, odds are you were watching hit shows like "Friends," "Seinfeld" and "X-Files." You were playing Spice Girls and Alanis Morissette on loop. And of course, you most likely had a poster of Marky Mark hanging on your wall (you know the pic). SEE ALSO: Remember the little girl from 'Titanic'? Just wait until you see her all grown up! The 90's were a great time in history for music, TV, movies, everything really. As mentioned with Marky Mark, the decade was also filled with some serious heartthrobs. While we know what Mark Wahlberg has been up to lately, what about the 90's dream boat that was Jonathan Taylor Thomas? 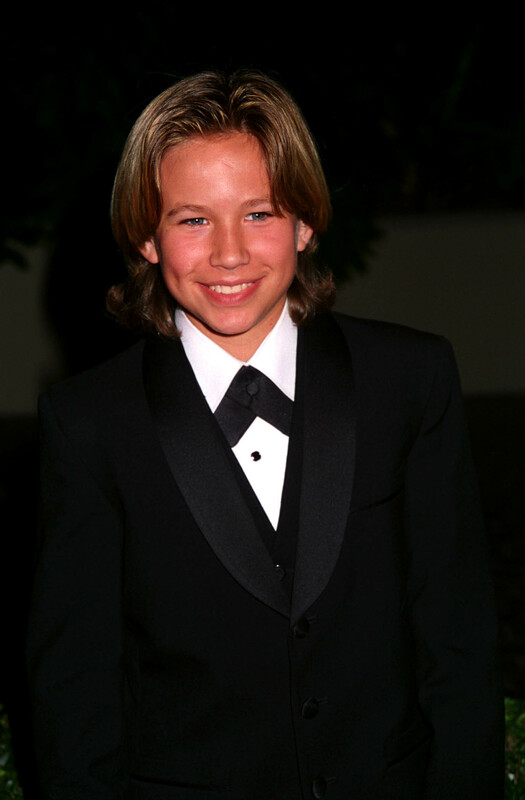 Jonathan Taylor Thomas, or JTT as many referred to him as, was part of countless projects throughout the 90's. Many remember him as Tim Taylor's son in "Home Improvement" with Tim Allen, or some might remember him as the voice of Young Simba in that little Disney film, "The Lion King." Or of course, as Jake in "I'll Be Home for Christmas." I mean, look at him! So we were curious, what has JTT been up to? Well, lucky you, (and us) he is just as good looking as he was in the 90's. This OG child of the 90's is now 34 and still a teenage dream. As you can see, he hasn't drifted far from his TV roots. 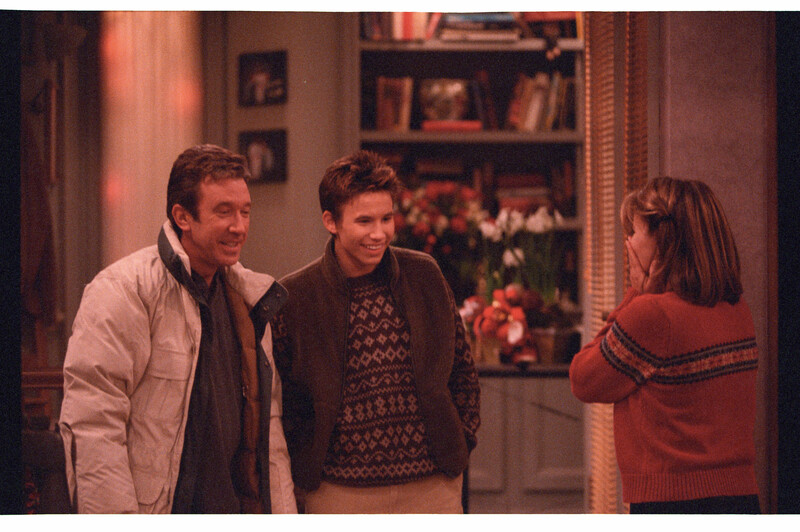 After graduating from Columbia University, the "Home Improvement" star went on to make guest appearances "Smallville," "Veronica Mars," and of course Tim Allen's "Last Man Standing," which is where he is making a cameo above! Along with making a few cameos in the show, he also directed a few episodes too! Granted, it's safe to say Jonathan Taylor Thomas has not lost touch with his Tiger Beat self. Ever wonder what some of your other favorites from the 90s look like now? Check out the gallery below!